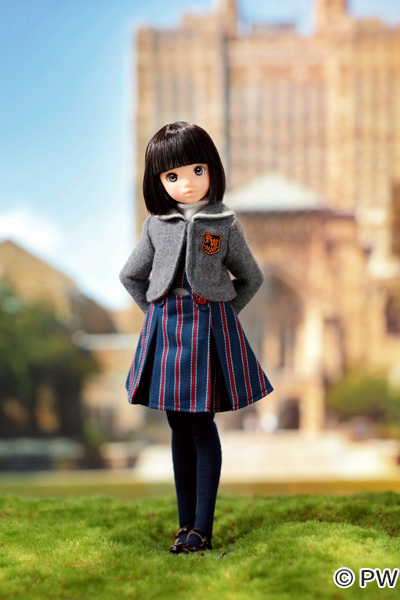 November/December 2018 PetWORKs is bringing you CCSgirl 18AW Ruruko. This is a cute Ruruko. I like her hair . . . what a cute bob. Do you like, CCSgirl 18AW Ruruko? Thank you for sharing the update with us all. 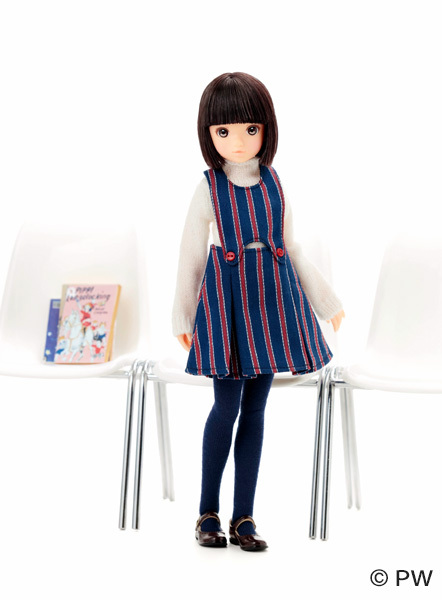 And congratulations on preordering CCSgirl 18AW Ruruko! 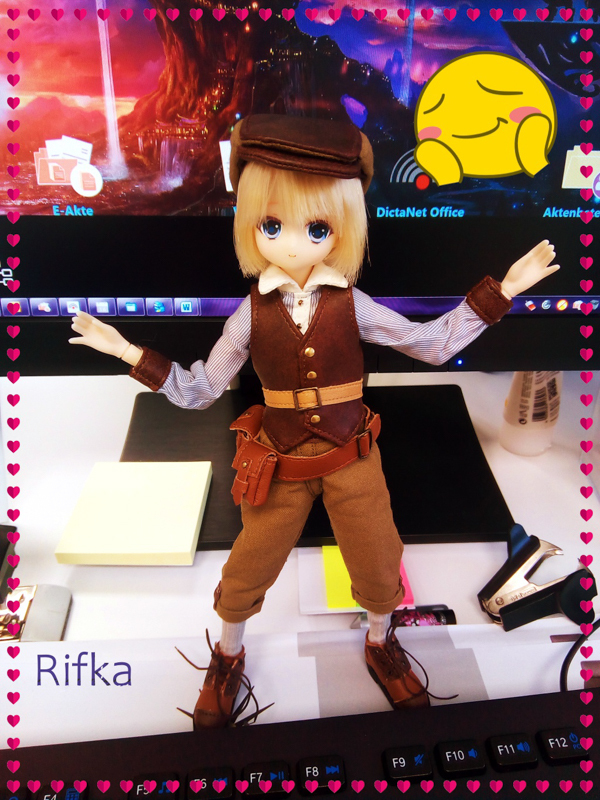 When your Ruruko arrives, do come back and let us know what you think about her. OMG! She is so cute! I love her look, her cute bangs and her adorable outfit. I love her neutral facial screening. 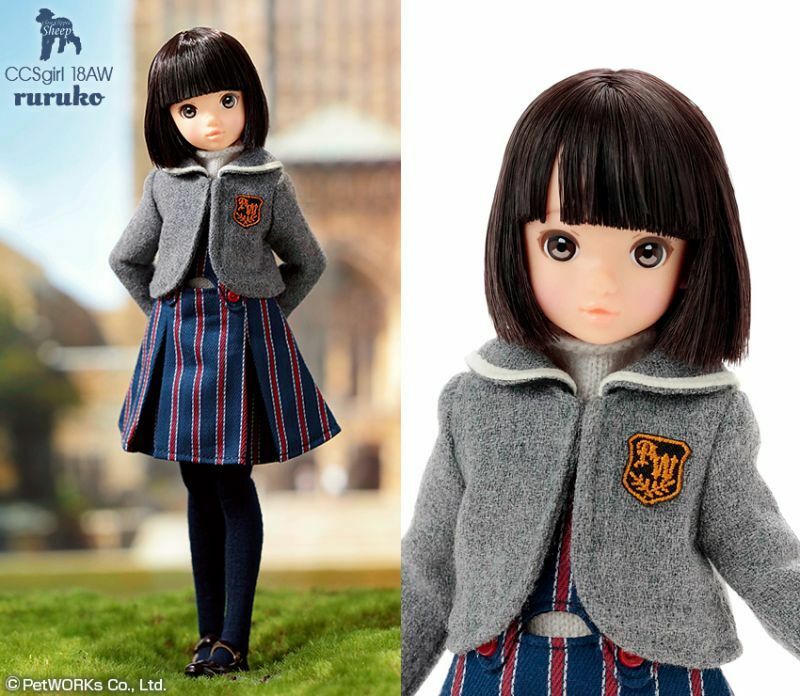 I want her, but darn it, I missed the pre-order on Hobby japan! Now I’m signed up for the wait list but I don’t want to miss her and end up having to pay a ridiculous high price for her. 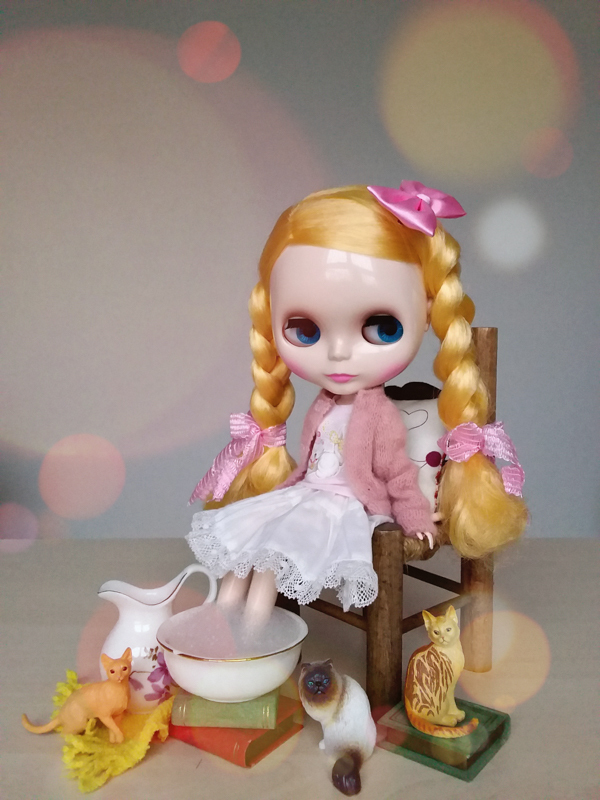 The pre-orders for PetWORKs dolls come up so quickly. 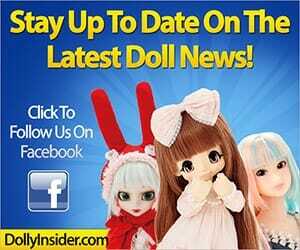 I have noticed that Hobby Search usually has the dolls in stock once they’re officially released. There’s a very good chance you could end up bringing her home at a reasonable price. 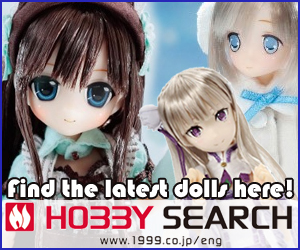 It’s good that you signed up to Hobby Search’s waiting list. 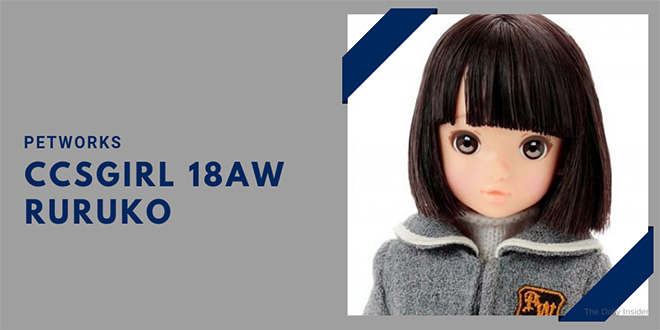 We’ll be keeping our fingers cross that you’ll be able to bring home CCSgirl 18AW Ruruko.